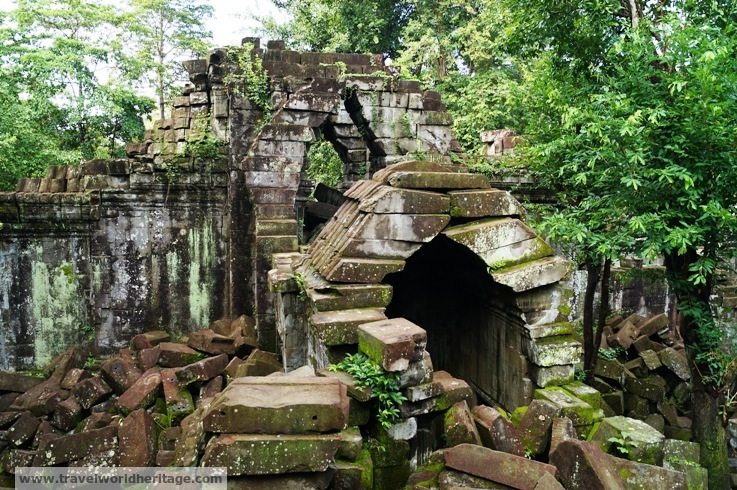 If you have been to Cambodia and had the chance to view the magnificent ancient city of Angkor, you probably have one of two impressions. Either you feel as I do that it is one of the most amazing places in the world (as I obviously do), or were completely pestered by the incredible crowds and felt that you became Lara Croft about four decades too late. Much like watching a movie, places can get over-hyped and we are let down (much like me with the Sydney Opera House). However, without the hype, you might have never even gone in the first place. Catch 22 really. Lucky for you, there is a way to have your cake and eat it too. 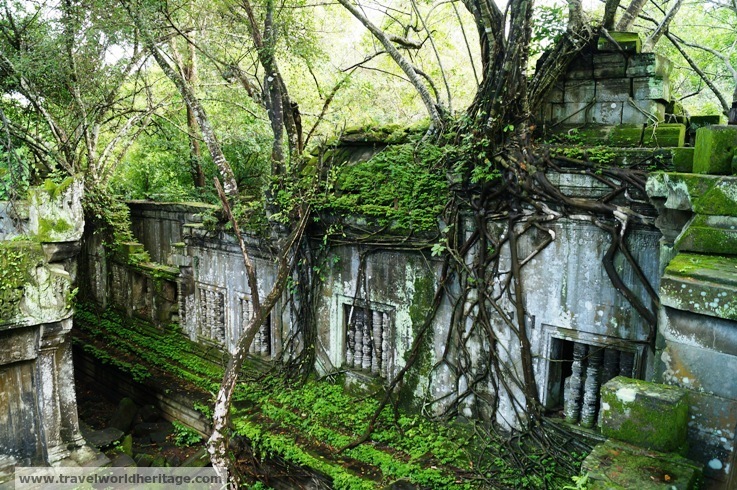 Let me tell you about a little place named Beng Mealea.